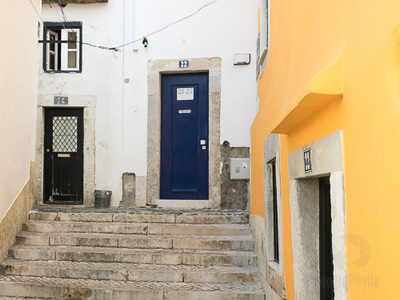 Alfama is one of the most typical neighbourhoods of the city, full of narrow streets and a maze of alleys and staircases . 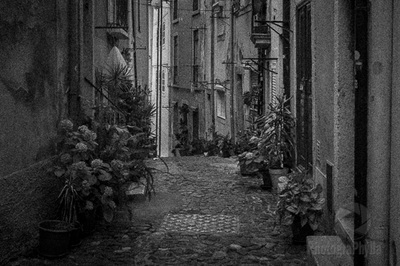 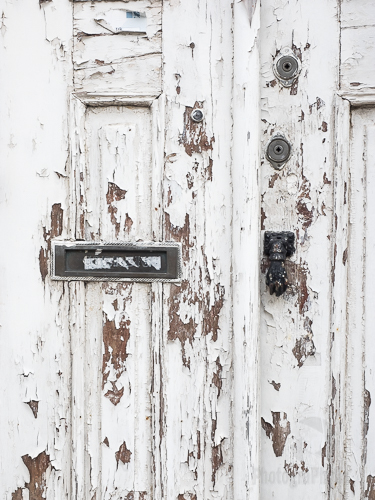 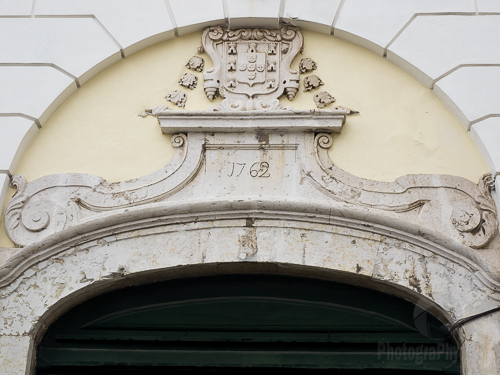 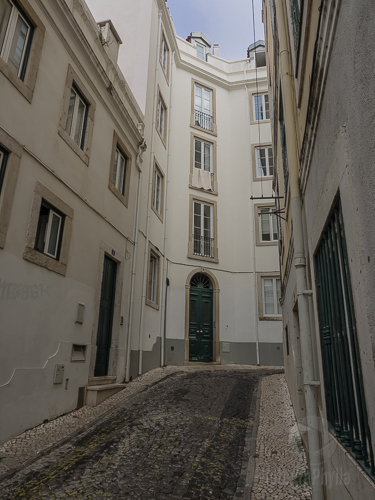 Walking in this micro world is to meet the authenticity and origins of Lisbon. 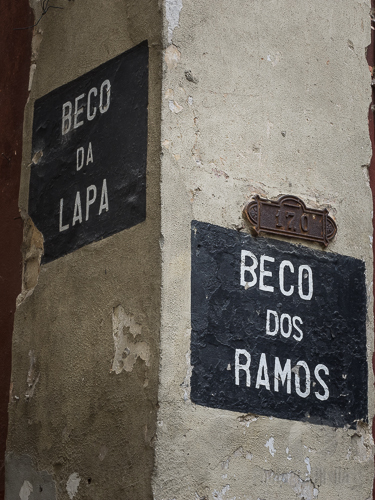 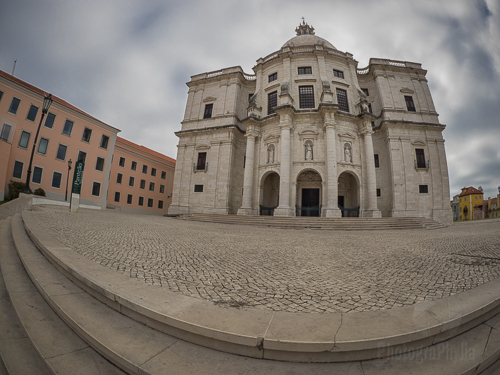 The meeting point is one of the places most visited by tourists, but the circuit early moves away from these frequented routes, heading to the Panteão Nacional. 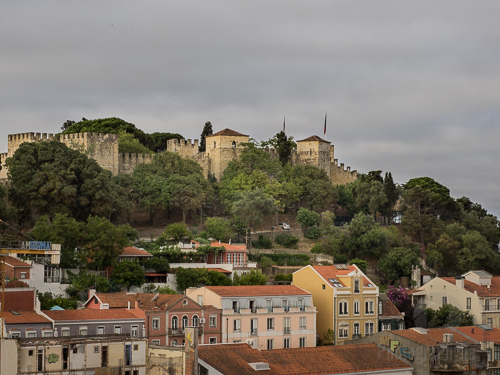 In our way back, we will make ​​a stop at the viewpoint of Graça, a privileged balcony for saving, in photographs, the mood of the hills of Lisbon including the castle of São Jorge and the '25 de Abril' bridge.